Four paw prints. Once there was a young man named Philippe Petit. He was born and raised in France, and he was expected to be a good student and eventually have a good job. But, this is NOT what Philippe Petit had in mind. Philippe was not interested in school (he was kicked out of a number of schools) but he was interested in circus acts. He was interested in things like magic, juggling, and tightrope walking. He knew he didn't want to be in the circus so he taught himself everything he felt he wanted to learn. Soon he was doing his own shows and "stunts". This led to many interesting tightrope performances. One of his most famous shows/stunts was in New York City, which is where the story in this book takes place. In the early 1970s two new skyscrapers were being built. Most people were interested in the towers, but Philippe was interested in the space between the towers. He wanted to walk between the towers. With the help of friends, he was able to sneak into one of the towers, string strong cable across to the other tower, and walk/dance/bow to the people on the ground. Though his show was beautiful (at least to some) to see, it was illegal. In the end, Philippe was punished for his crime, but it was a very interesting punishment. Strangely enough, I like this book because of the way it handles the events of 9/11. The events of this day are mentioned but they have little to do with the story. Yet, this is what makes the story work so well. The story is about an important event in New York City history without letting the events of 9/11 overshadow Philippe and his unique accomplishment. This is a (dare I say) wonderful way to introduce young students to the events of 9/11 without focusing on just the sadness of that horrible day. To find more books by Mordicai Gerstein, visit http://www.mordicaigerstein.com/. 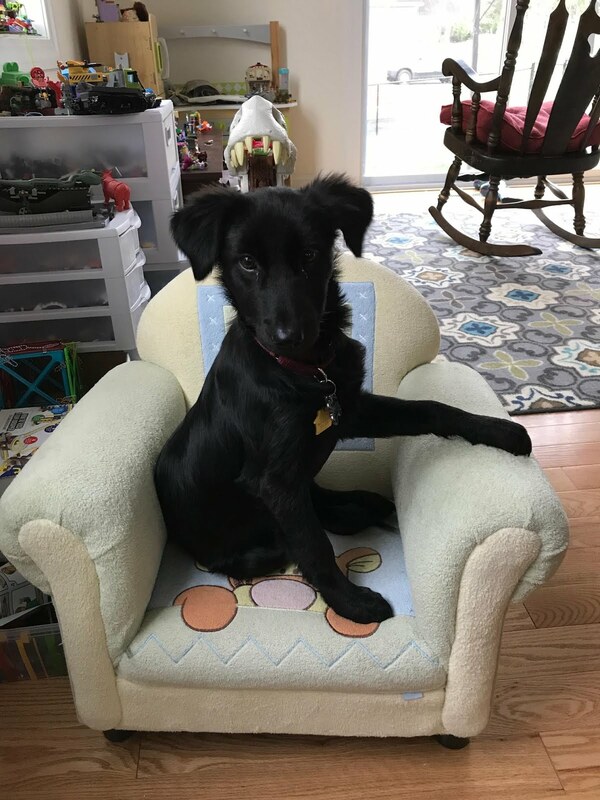 Hello there, I love your blog. Is there something I can do to receive updates like a subscription or some thing? I am sorry I’m not acquainted with RSS? I didn't like this book because I think it was boring. i liked this story because it was intresting. My favorate part of this book was when he walked on the tower. My favorite part of this book was when Philipe Petit walked on a typerope between the Twin Towers. My favorite part was when Philippe walked between the towers. My favorite part of this book was when the police came to get Philipp. my fovorte part of the book is when he falls and cetches him self by his feet. My favorite part of this book was when he performed in the park. I didn't like this book because I think it's bad. wen philippe petit stad rwhier. My favorite part of this book because .When the police tried to get him. My favorite part of this book was when he walked between the towers. My favorite part of this story was when Philippe tied the rope to the Twin Towers and went across. My favorite part of this book was when philippe was independit. My favorite part of this book was when he waiked between the towers. my favorite part of the book was when the man walked betwen the towors. my favorite part was when he walked betwen the twin towers. my favorite part of this book was when he walked in betern the towns. My favorite part of the book was when Philippe walked in between the twin towers. My favortie part of this book was whaen Philippe walked between the Twin Towers. my favrit part of this book was wen he still rememberd the to9 towers. My favorite part of this book was when Phillipe walked between the towers,because it was entertaining. My favorite part of this book was when he lade down on the rope. My favrit part of this book was when Phleep walked betwen the towers! I did not like this book because it was boring. My favorite part of this book was when Philipe walked between the twin towers. My favorite part of this book was when the cops went after philppe. My favorite part of the story was when philpe walked the twin towers. My favorite part of this book is when he got in trubll by the peleaice. MY FAVORITEN PART OF THIS BOOK WAS WHEN PHILIPPE WALKED BETWEEN THE TWIN TOWERS. My favorite part of this book was when philippe pformed in the park. my favorit part of this story was when he walked between the towers. My favorite part of this stroy is when phillipe walked for four hours. My favorite part of this book was when he was walking beetween the towers. My favorite part of this book was when the man walked between the towers. my favorite part of this book was when philippe walked between the towers on the rope. my favorite part of this book was when he got erestid . My favorite part of this book was when he had men and one of them shot a arrow with wire to the other end and it missed so philippe climbed on the roof to get the arrow with wire. I do not like the book because the cops said do not do that again. My favorite part of this book was when the man was balincing between the two towers while laying down. my favorite part of this book was when he walked between the twin towers. My favorite part of this book was that the man was walking between the towers. 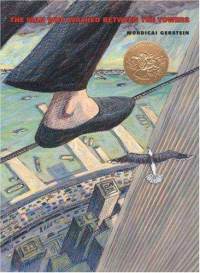 I didn't like this book because philippe petit gets arested. WHEN PHILIP WALKED BETWEEN THE TOWERS. My favorite part of this book was when he tite roped ocras the towrs. My favorite part WAS WHEN HE WALKED BETWEEN THE TOWERS. MY favorite part of the book was when Philippe leid down on the wire. I liked this book when Phlipe walked between the towers. My favrite part of this story is when Philippe walked between the towers. I like that this is a true story and that he didn't stop even when the police came.